Clubhouse Hours: Monday through Friday from 10 AM to 5 PM. 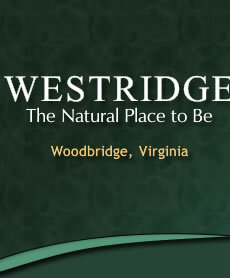 The Westridge Clubhouse may be rented for private parties to Members of the Swim and Racquet Club. The Clubhouse is available for rental Monday through Friday from 5:00 PM until 12:00 midnight and from 12:00 noon until 12:00 midnight on Saturdays and Sundays. The rental rates fee is $250 per day. Upon execution of the rental contract, a refundable $250 security deposit is required.